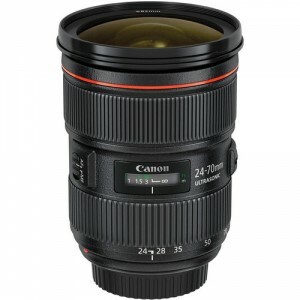 The Canon EF 24-70mm f/2.8L II USM lens falls in the middle of the “Holy Trinity” of lenses most pros use, especially wedding & event photographers. With a constant f/2.8 aperture throughout the nearly 3x zoom range, this lens is quite versatile for low light or shallow depth of field applications. This is the second generation of the 24-70mm f/2.8 zoom lens for Canon. I was very surprised that Canon did not add Image Stabilization to this lens, especially in light of the 82mm filter thread. Lens Hood – I liked the first generation version better with it’s unique reversed zoom. 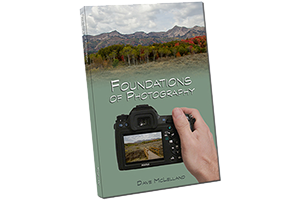 This allowed Canon to make the lens hood extremely efficient at all focal lengths. based on 1209 user reviews online.